Last month we went on our annual trip to my favourite place in the entire world. How lucky am I that my absolute happy place is in my own country, and two hours flight away? 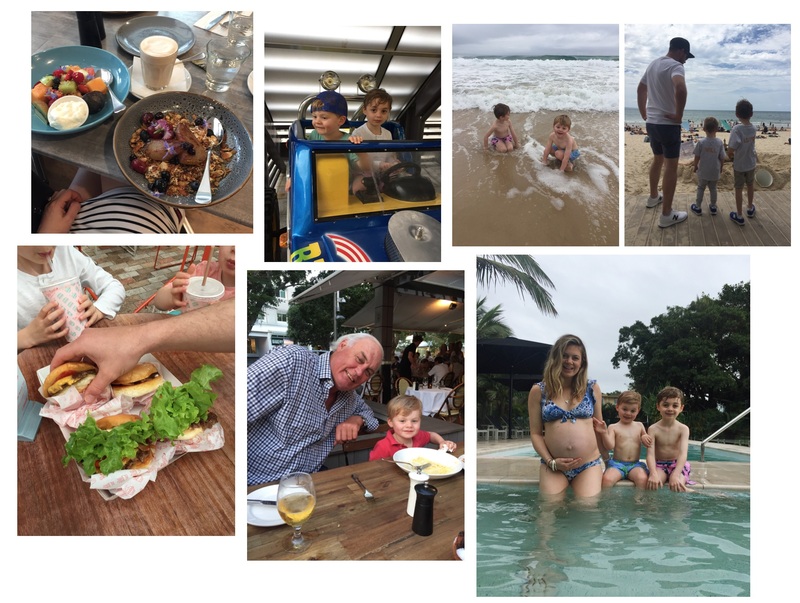 Noosa, QLD is where Josh and I take our boys every October for a family holiday and if you have been following me for a while, you will know that count down my year until I am back again. 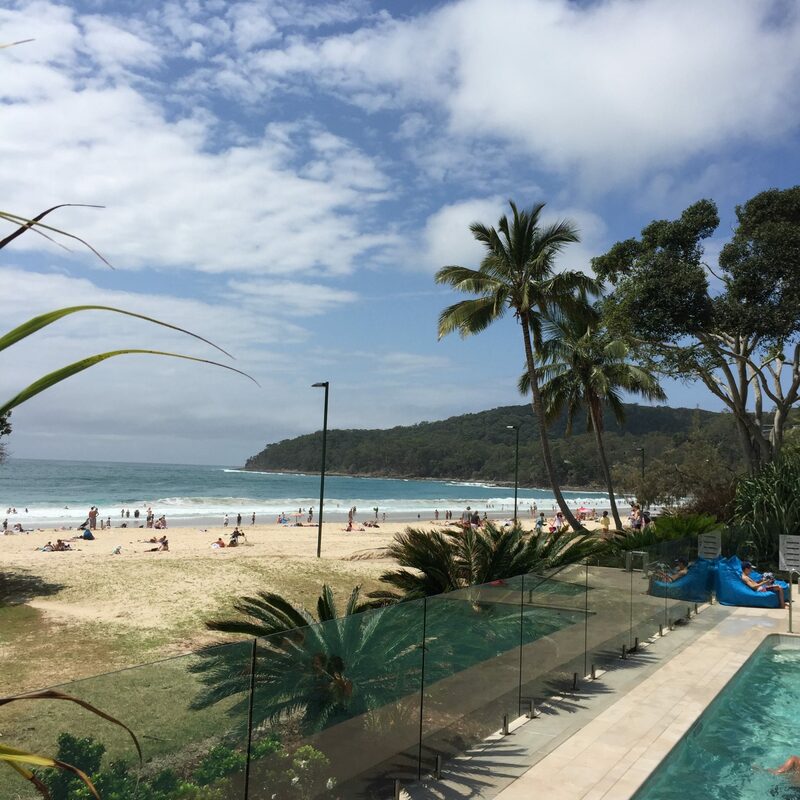 You would also know that I stay at the same place every time, Seahaven Noosa, which for me, is the back bone of making Noosa my happy place. 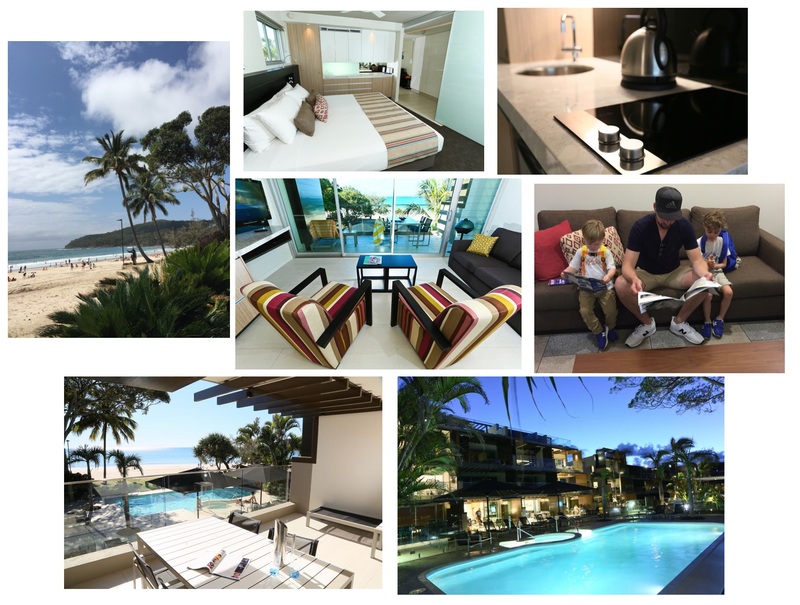 The absolute beach front appartments have become our home away from home, the kids love staying there not only because of the pool, beach just beyond the pool and the friends they make in the rooms next door, but because it is the only time they ever get a tv in their room! 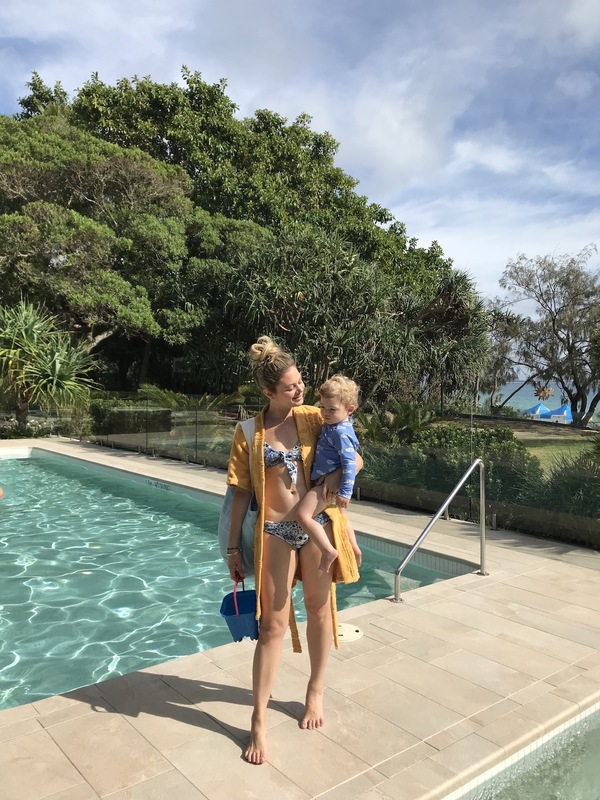 I bet some of you are reading this post who are Noosa families like me and just want to hear someone else talk about Noosa because you love it so much, or because you have always wanted to go and need a little more convincing to go! Trust me, I don’t need to convince you, I convinced four of my friends to convert their overseas holiday to Noosa and now they all have an annual trip booked in and are Noosa families like ours. There is just so much to do there for everyone in the family. High class and fine restaurants with the best food I have ever eaten, Sails is my favourite and Boardwalk Cafe for breakfast is a must! Best coffee on Hastings Street! There is a surf lifesaving club for the men to go have a few beers and there are several day spas for the ladies. 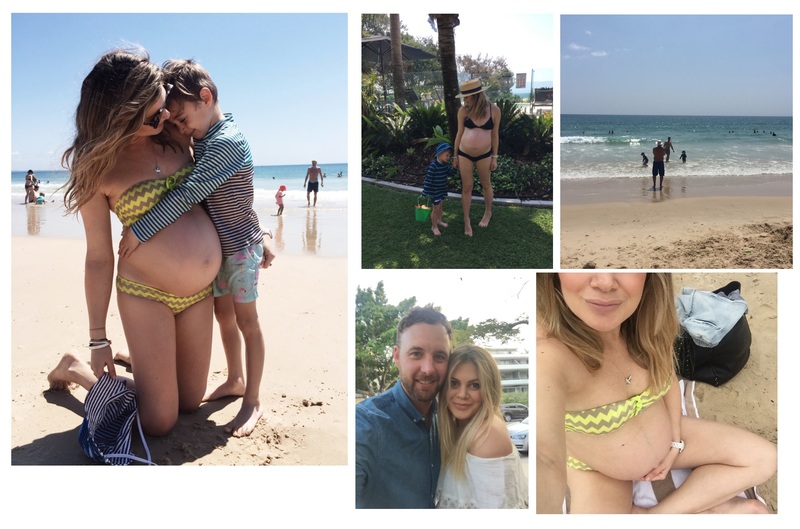 The shopping is second to none, best bikini shops you will ever find, great favourite name brand stores like Witchery and lots of multi brand stores also. The men’s clothing stores are just as good and in fact, Josh stocks up on his wardrobe every time we go there because the way the Noosa store owners do their buying is really unique and bold. 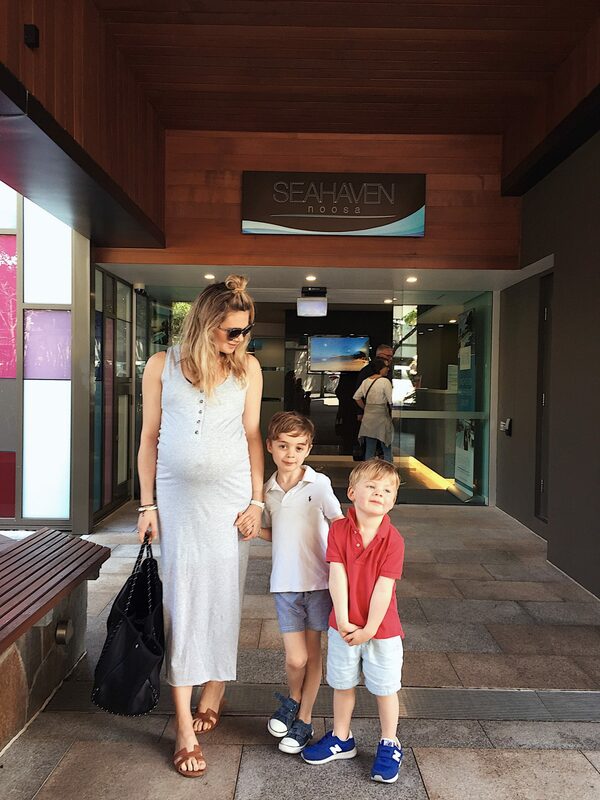 For the kids, apart from the crystal clear beach and the pools at the hotel, you can head down to the playground by the river for a play, go to Australia Zoo which is a day trip but not too far away. You can take the kids on a bush walk and chase bush turkeys or simply head down to the food court and go on the $2 car rides to kill time. 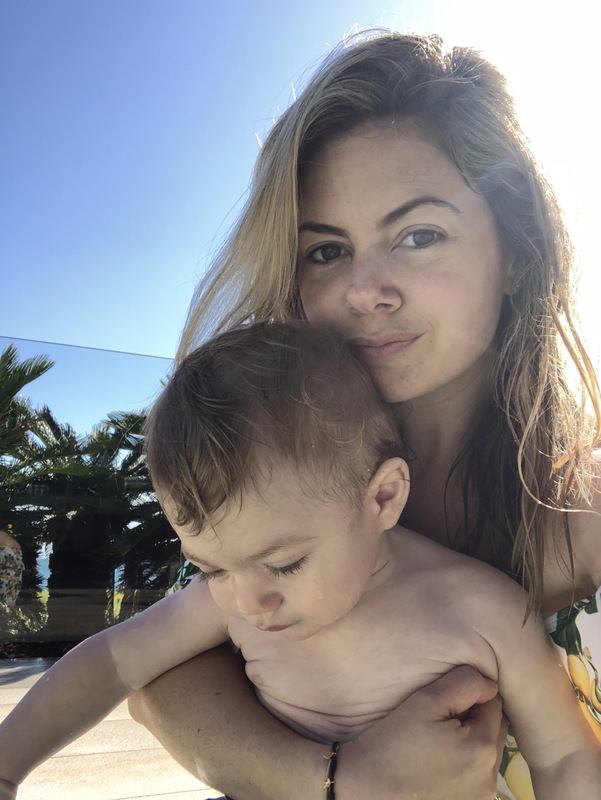 The doctor and hospital facilities are very good and for me this is paramount in any holiday because my kids are known to get asthma or ear infections. Every time we have been up there, we take a visit to a GP or the hospital which is annoying but lucky that the facilities are available. If you have a newborn or little ones, simply hire your cot, high chair, pram or even beach toys from Emu Holiday Hire, they are absolutely gems to deal with and have the goods delivered before you arrive. What I love? I don’t have to cook, well, I make breakfast for the kids and lunch at Seahaven as it is a serviced apartment and also, I don’t have to clean! Boom! I love that I can also sit outside on the deck chairs in the middle of the day and do some work and watch the kids play on the grass. Josh loves he can play golf at I think around three golf courses nearby and because we are staying on beach front, I can take the kids to the beach myself with no fuss. The weather? Pretty perfect, but if it is over cast or raining (rare), it doesn’t bother us! We still get out and play in the beach or pool or just chill out and let the time tick by in the apartment. 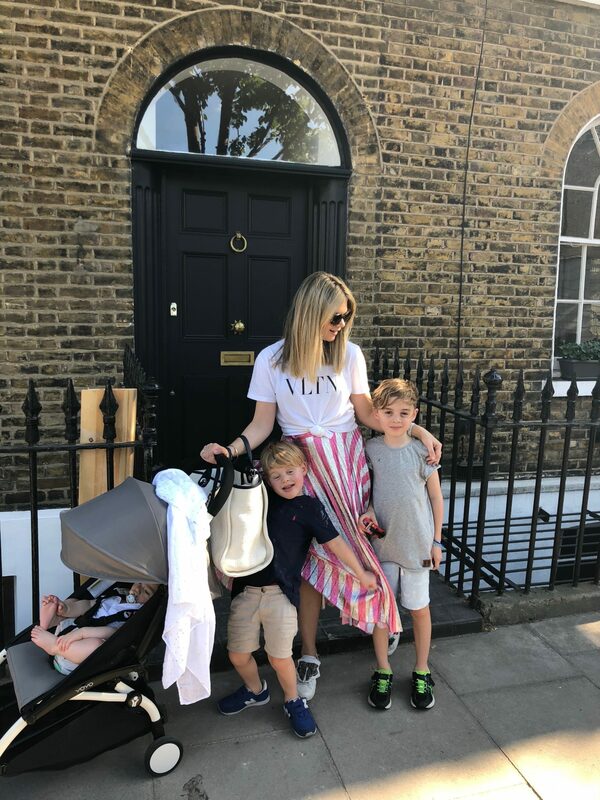 So, there you have it, just a snapshot of my perfect happy place, I think I will continue to annually write this blog post because my readers need to know just how good that place is!